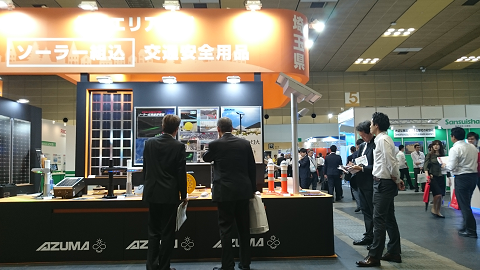 We participated in PV EXPO 2018 Osaka (held on Sep.26-28) continuously from one in Tokyo. 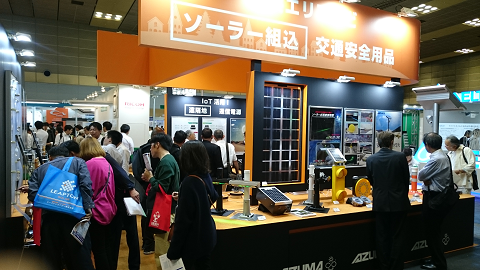 Our booth had more than 500 visitors out of 21,515 for three days to the Smart Energy Week. 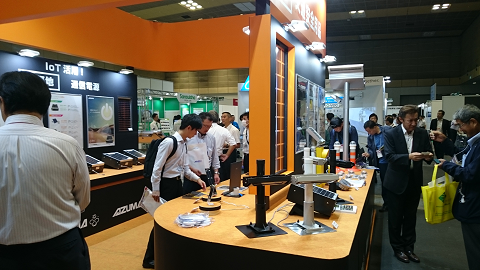 charge and discharge controllers with high-efficiency charging, LED light and monitoring camera system with PV module and IoT system. and IoT system for agriculture. They were favourably received by the visitors. 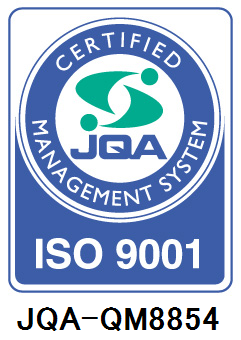 We continue to make efforts in expanding our business and greatly appreciate your continued patronage.